Body’s metabolism rate is faster during this season. If your drink less caloric drinks then weight can easily be reduces. The nutrients present in these drinks accelerate the fat burning process. Therefore, weight remains in control. Watermelon Juice: It has arjinic, which increase the fat burning process. Iced Peppermint Tea: It has menthol, which is effective in reducing stomach fat. Cucumber Juice: It has low amount of calorie and high amount of fiber. It is beneficial to reduce fat around thy. Bitter Gourd Juice: It controls blood sugar level. Therefore, weight reduces easily. Mattha: It has probiotics bacteria, which increases weight loss process. Jaljeera: It maintains moisture in the body and reduces obesity. 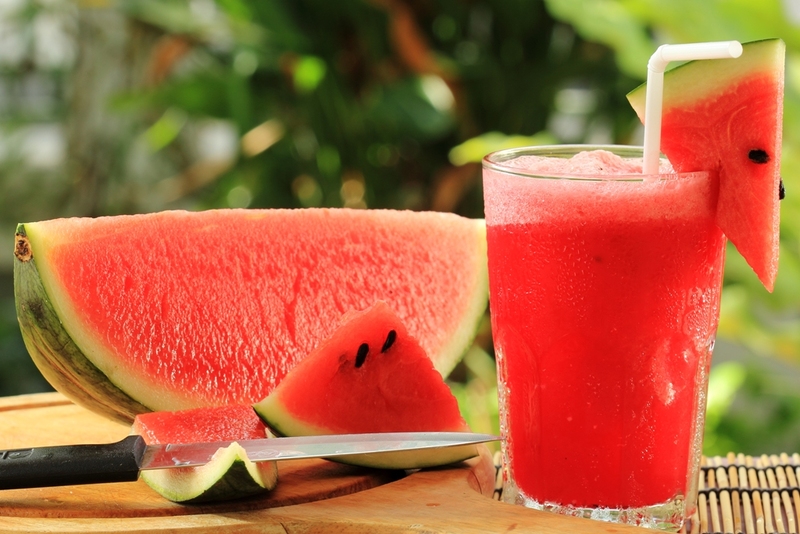 Musk Melon Juice: This drink is fat free, which is effective in weight loss. Sugarcane Juice: The consumption of sugarcane juice increases the fat burning process. It is beneficial to reduce weight easily. Mango Panna: It maintains moisture in body. It improves digestion and weight loss increases. Sattu Juice: It has fiber, which cleans the stomach and reduces fat easily. Bail Juice: The consumption of bail juice keeps body hydrated. It is beneficial in reducing weight loss.